Public and product liability insurance protects your business in dealings with third parties, from customers and clients to employees, contractors and suppliers. 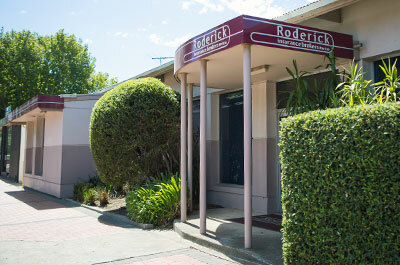 Roderick Insurance Brokers are the Geelong experts helping businesses choose the right insurance policy for peace of mind. Protect yourself and your business against legal costs and your legal liability to pay compensation for personal injury or property damage resulting from your business activities. Whether you’re a property or business owner, tradesman or contractor, Roderick Insurance Brokers we can provide trusted advice on which type of policy you should consider. If your business involves interacting with customers and other members of the public, this type of insurance cover will protect you against personal injury and property damage claims from a third party. The damages payable, as well as the legal fees, can be crippling for businesses without public liability cover. Do you sell, provide or use products in your interactions with third parties? No matter whether you’re selling, hiring or operating machinery and other equipment, product liability insurance will protect your business from third-party personal injury and property damage claims arising from products provided by your business. Roderick Insurance Brokers help businesses tailor the right liability insurance, including covering legal costs – so you can continue to operate knowing you’re protected. protection from hackers and other cyber risk insurance. Please contact our Geelong business insurance brokers to get the right policy for your specific needs. 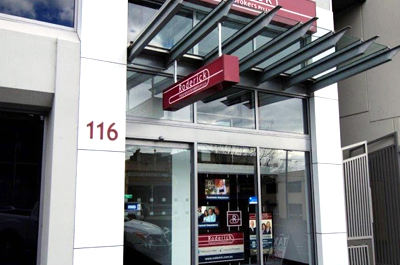 Roderick Insurance Brokers offer a wide variety of insurance resources on our website, including online commercial insurance claims. If you would like a quotation for Public & Product Liability Insurance or would like advice as to whether you need this policy, please contact Roderick Insurance Brokers.